Would you like the opportunity to photograph our beautiful Avian Ambassadors up close? Schedule a private photo shoot for your group or sign up for one of the photo shoots sponsored by Ohio Valley Camera Club (OVCC). 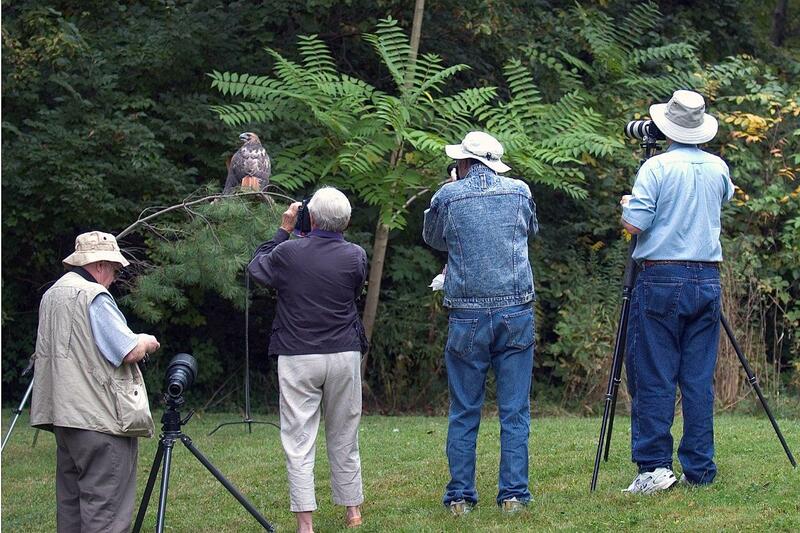 During these photo shoots RAPTOR Inc.’s Avian Ambassadors will be displayed for your photographic pleasure. Birds will be perched in picturesque natural settings. 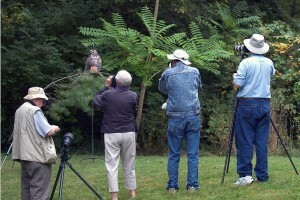 Photographers can be as close as 10-15 feet from the birds and will have plenty of time to shoot. Tripods and telephoto lenses are recommended but not necessary. Space is limited to just ten people per session, so register early! 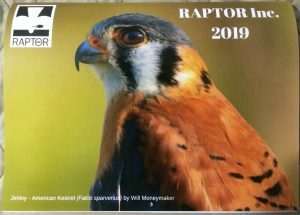 All proceeds support RAPTOR Inc.’s conservation efforts. To schedule a private 90-minute photo shoot for your group, email programs@raptorinc.org . Cost is $200. 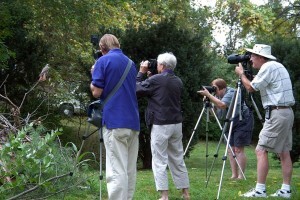 To sign up for a photo shoot sponsored through OVCC, visit their website at: https://www.meetup.com/Ohio-Valley-Camera-Club/events/ . Cost is $20 per person.